BM Beauty 100% pure mineral Vanish concealer is an essential all-rounder to include in your make up kit. Its natural, skin calming formula will treat blemishes while concealing them to create picture perfect skin. • Conceals spots without caking & highlighting the problem in the way that cream concealers can. • Use as an eyeshadow base for long lasting results. 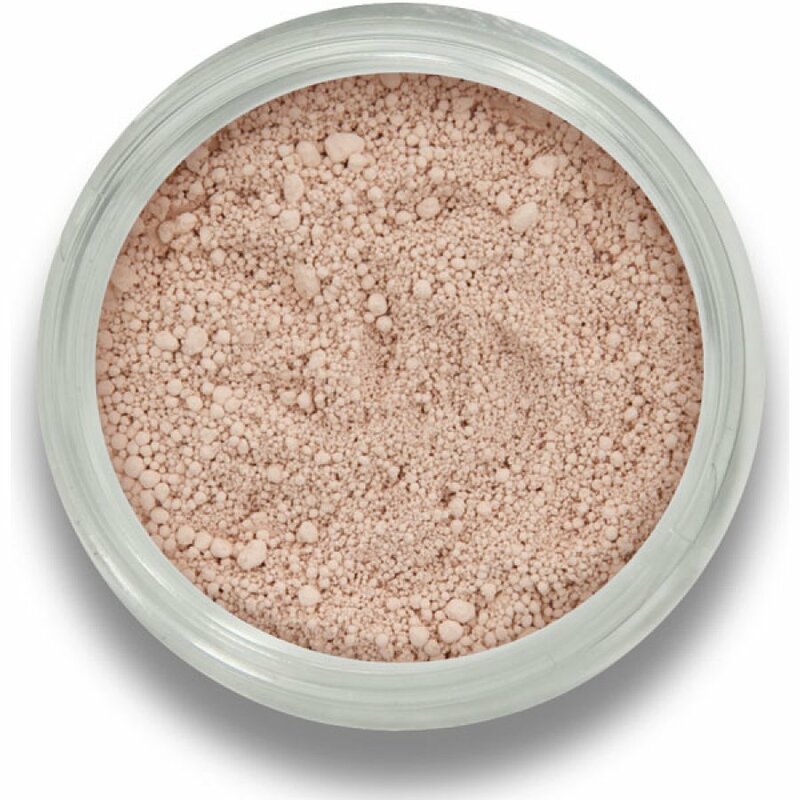 • Conceals blemishes, broken capillaries, areas of redness around the nose, scars, dark circles and age spots. • Try looking downwards onto a mirror so that you see where the darkest areas are around the eyes. • Using the concealer brush, gradually build up coverage. • Concentrate on red areas around the nose and chin. There are currently no questions to display about Beautiful Me Mineral Concealer 3g - Vanish.